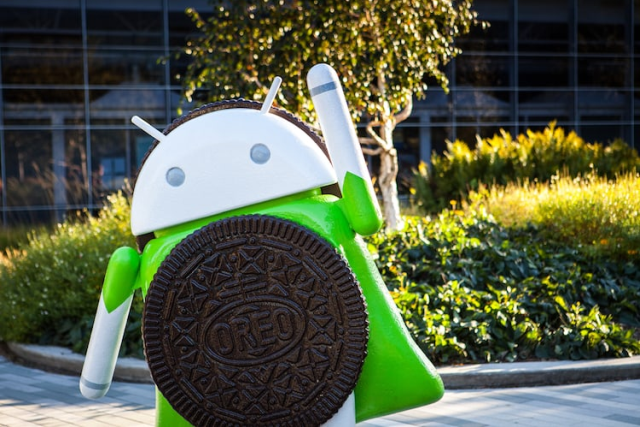 Samsung recently started rolling out the much-awaited Android 8.0 Oreo update to the Galaxy S8 smartphone users, and members of the OS beta program started receiving the update last week. However now, it looks like the company has hit the brakes on the rollout for Galaxy S8 and S8 Plus. According to a report by Sammobile, firmware files G950/G955-FXXU1CRAP have been removed from Samsung’s servers and are no longer in circulation as OTA updates. 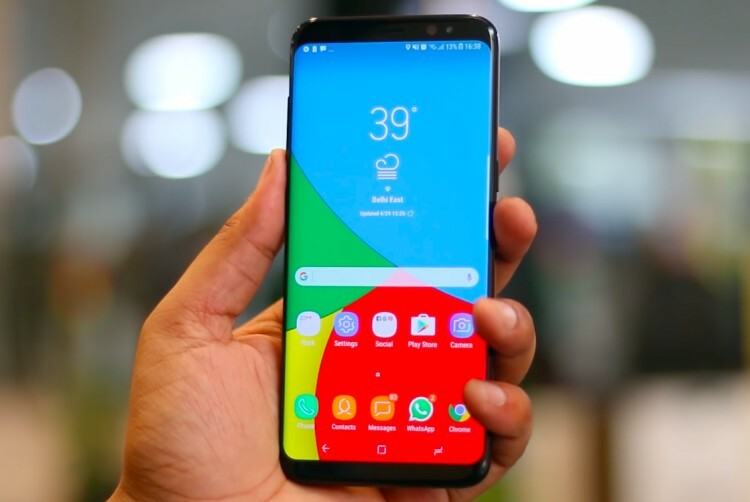 This is indeed an unexpected move from the company as it had already started rolling out the update in markets like Turkey, Norway, the UAE, India, Belgium, Germany, France, Poland and others. As of now, the reason behind halting the rollout is unclear. Usually, a major update like this only gets pulled when there is a significant bug in the build. Recently OnePlus had to revoke their Oreo beta as it was plagued by a camera bug. The report also notes that there’s going to be little to no impact for users who have already installed the update. Since Samsung has not announced any issues, it appears that these users can continue to use their handsets normally. Additionally, Samsung is said to be working on a bug-free Oreo update, which could be released soon.